We have always encouraged the love of science with our son. Every subject is important but the love for science and hands on learning is crucial for his future. Thanks to brands like today’s sponsor, Everywhere Society on behalf of Orkin, for promoting and encouraging that spark, but most importantly recognizing that our children’s futures start with science education through the Orkin Start with Science initiative. 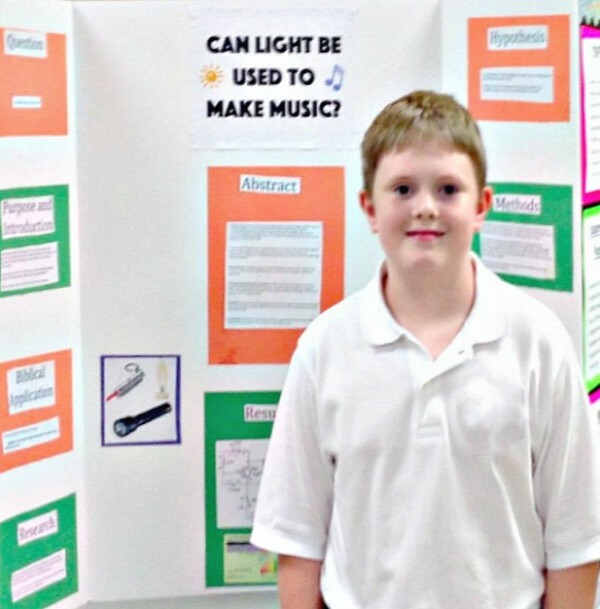 We’ve always tried to make sure our son had a well-rounded education, with an emphasis heavily on STEM education. My son’s favorite subject has always been science, mainly because of how exciting and fun science can be. Who doesn’t love a good science experiment? I know, right? 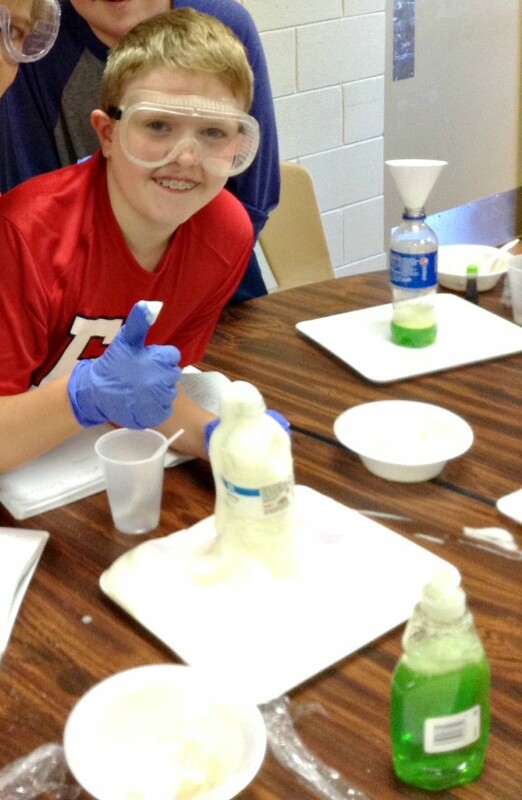 Before my son started Kindergarten we did our own STEM learning activities, like making flubber or erupting a volcano with vinegar and baking soda. I love the look on a child’s face when they try a science experiment for the first (or hundredth) time. Science class has a way of exciting a child like no other subject. Science is important for us to understand our world and how everything works. If you can teach a child science and math concepts in practical and fun ways, they will excel in STEM education and have a brighter future. Unfortunately, not every school has a STEM program. Orkin is trying to change that by inspiring young minds with their Start with Science initiative. Orkin has donated over $325,000 to fund over 1,400 projects for more than 123,000 U.S. public school students so far. Talk about amazing and inspiring. And Orkin is working to make even more of these activities possible through their Start with Science initiative. 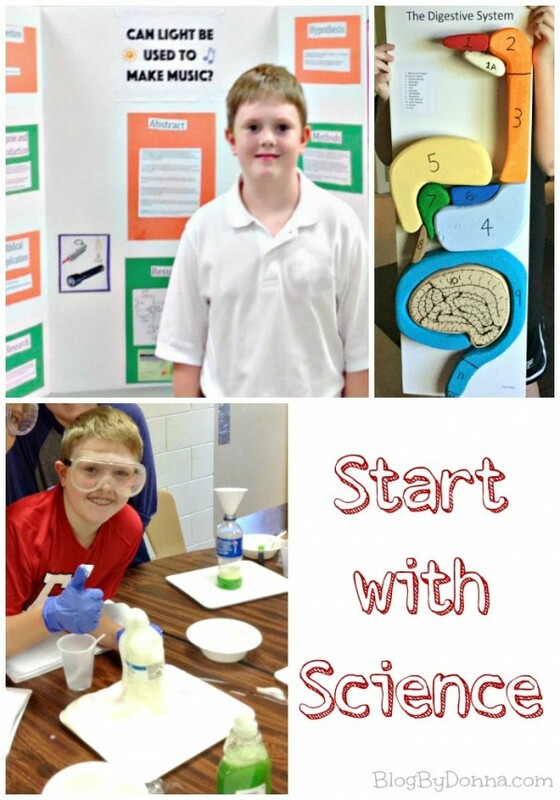 I love the Start with Science projects that teachers all across our nation are excited about bringing to their students. However, they need some financial assistance to make it happen. While searching for schools in my area I found several to choose from, so it wasn’t easy to pick one, but I ended up choosing to donate to Green Magnet Math & Science Academy in Knoxville, TN, a school in a low-income district. The particular class my donation will go to, will provide a new teacher and her students in a Learning Letters Activity carpet and a Science Discovery Chest. This will allow her students a science activity center for more hands on learning. She still needs more donations to meet her goal, if you’d like to help her out, I have no doubt that she will appreciate it so much… and so will her students. If STEM education and helping out schools that need some financial assistance to bring science and math activities to their students is important to you, too, please consider donating to a school of your choice at Orkin Start with Science. To make it a little easier to donate, I’m giving away one (1) $50 code to Donors Choose. Enter on the Rafflecopter form below. Good luck! Must U.S. 18+ to enter. Giveaway ends at 11:59pm EST on September 16th. Winner will be drawn at random and notified via email You will have 48 hours to respond before another winner will be chosen. Science was always one of my favorite classes. I don’t see any projects for my children’s school, so I’m not sure which school, yet I will choose. I will probably choose a project is close to getting funded! Thanks for the chance! I would send it to fairhope elementary! Mrs. Ritter at James T. Alton Middle School. Winston, GA where my grandson will go in a couple of years. I would send it to Thompson Intermediate School which she labeled Tables for Collaboration! I would love to donate to my kids school.